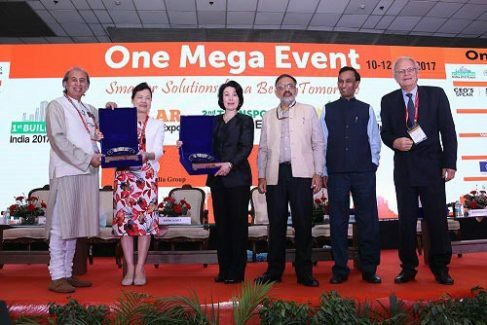 One Mega Event not only brought new technologies to the fore but created an optimistic furor with a host of innovative and creative solutions on display for the development of smart cities. “Before launching the federal mission, India had hardly any investments in smart city programmes, but now our country is looking to increase its investment in digital technologies to make our cities work better. Hopefully, One Mega Event will serve as the platform for attracting investments for anything from managing waste better to helping citizens become more engaged with their councils, to developing efficient transport systems, etc.,” said Shri Prem Behl, Chairman, Exhibitions India Group.